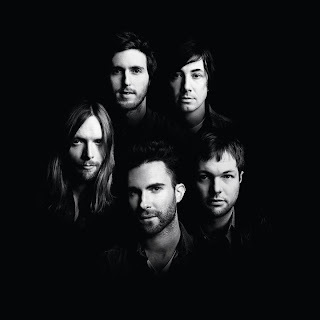 Maroon 5 need no introduction. They've given us smash hits like She Will Be Loved and Moves Like Jagger and lead singer Adam Levine is a judge on U.S. The Voice. They've got a new album coming out this year and we're very excited to bring you their brand new single, Payphone! Featuring rapper Wiz Khalifa, we get Maroon 5's classic pop stylings that we know and love along with Adam's familiar falsetto vocals. Sure to be a smash hit around the world we have the lyric video for Payphone here for you now..!